Trips, falls, gravity, desk jobs, parenting and routine repetitive job tasks can all cause kinks in your spine, resulting in conditions like back pain and sciatica. At Align Health and Wellness our goal is to help you get and stay healthy so your body can function properly. 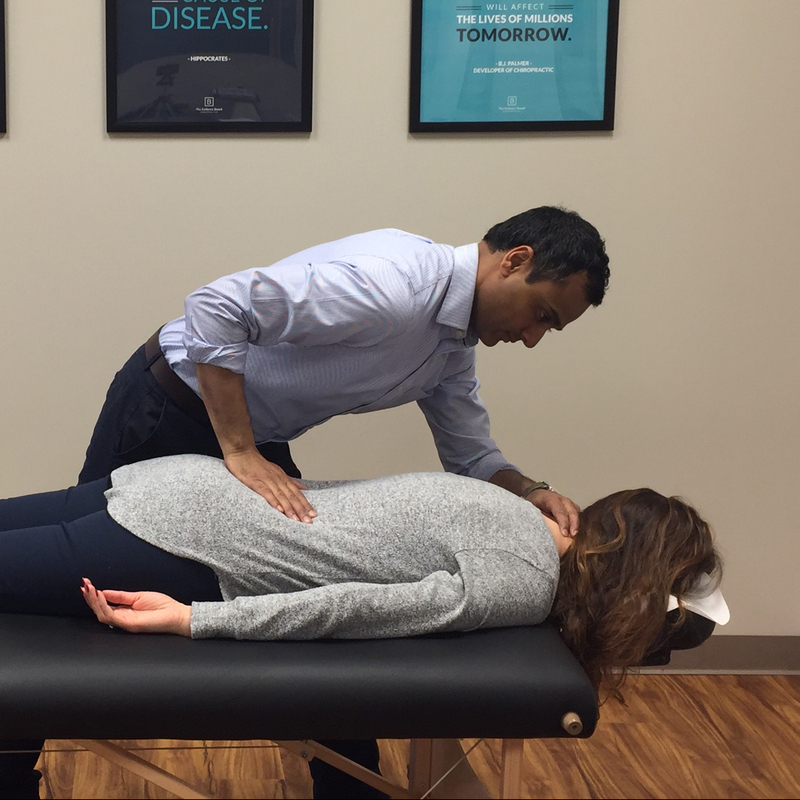 Dr. Bobby Gill has helped many patients experience back pain relief without surgery. We employ natural, noninvasive chiropractic techniques to treat this chronic ailment. Our methods are safe and effective, quickly relieving your back pain and helping you go on with your life pain free. Our unique approach to care gets you out of pain quickly and helps the body heal itself naturally to prevent future flare ups. We accept insurance and are conveniently located in Naperville. You don’t have to live with back pain. We can help. Fill out the form below or call us at (630) 225-8750 now! We accept insurance as well as Care Credit and can help with convenient payment plans. With same-day appointments available and our $39 New Patient Special, we make relieving your back pain fast and easy.